Google for nonprofits offers qualified organisations access to free versions of paid Google products and special features designed for nonprofits. These tools can help nonprofits find new donors and volunteers, work more efficiently, and get supporters to take action. 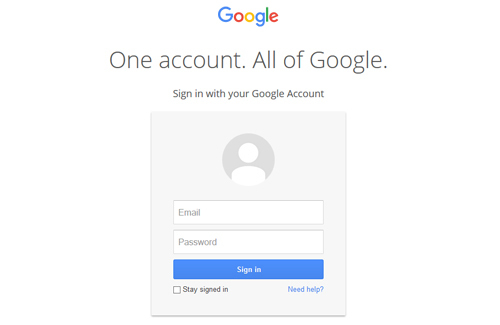 Free access to Google Apps. A range of cloud programmes you can use for office administration, including Gmail, Google Documents, Spreadsheets, Calendar, Presentations, Forms/Surveys, Calendar, Chat, Drive (a cloud file storage system) and Sites. >> Learn more about each of the nonprofit offerings on the Google for Nonprofits site. If you are not registered on TechSoup Botswana, you will need to register with TechSoup Botswana and get validated before you can apply for Google for Nonprofits. Click here for more details on how to register with us. If you are currently registered on TechSoup Botswana, you will need to create/log into a Google Account. Next, go to Google for Nonprofits, enter your validation token*. *You can find your organisation's validation token by logging into your TechSoup Botswana account then clicking the tab that says "Validation Token". A validation token looks something like this: 123a4567@1b234c5de6789000. If you have a valid token and are eligible for the Google for nonprofits programme, you can create your account to apply to Google for Nonprofits! Is my organisation eligible for Google for Nonprofits? Please see Google’s eligibility criteria. You will find out whether or not your organisation is eligible after you submit your application to Google for Nonprofits. Do I have to be validated with TechSoup Botswana to access Google for Nonprofits? Yes, you first register with TechSoup Botswana. Based on the information and documentation you provide at registration, we will validate your organisation’s legal status and activities. 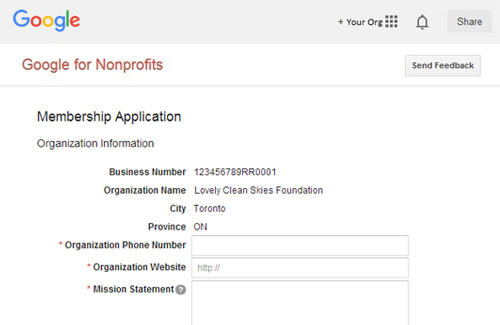 Once we have validated your organisation, you can apply for Google for Nonprofits using your validation token. How long does validation with TechSoup Botswana take? We will process your application and confirm your TechSoup Botswana account within 7-10 business days of receipt of any necessary documents. Expect to receive an email with the subject line "Your organization has been qualified." Once your TechSoup Botswana account is approved, you can generate validation tokens in your account (under My Account > Validation Token). Why is TechSoup Botswana validating Google for Nonprofit organisations? TechSoup Botswana is part of the TechSoup Global network, which helps nonprofits in 89 countries access the technology tools and education they need to better do their mission-critical work. Worldwide, the network works with more than 100 corporations and foundations and provides a trusted process for validating eligible organisations on their behalf. My organisation is currently paying for Google Apps for Business - can I switch?